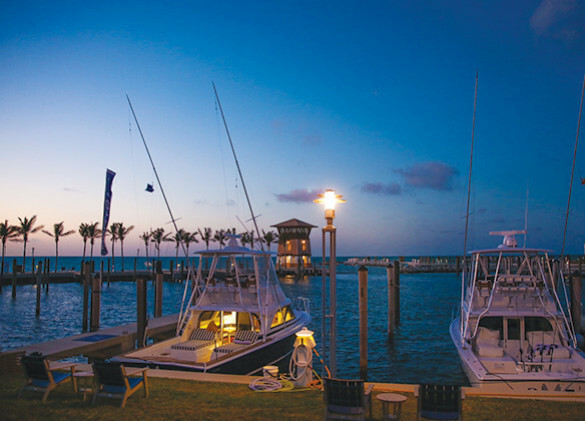 Not all docks are created equal; and when it comes to marinas in Marathon, one option stands out. 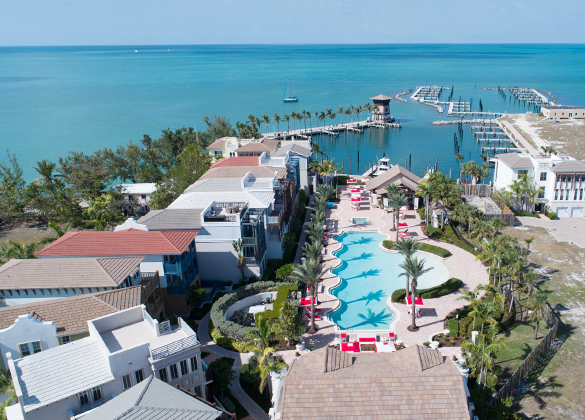 With contemporary facilities ran by experienced dockhands, Marlin Bay will care for your boat while you care for yourself. We’ll have everything in order when it comes time to push off. Dedicated staff for dedicated sailors. Tonight’s dinner is just a cast away. Rest easy knowing your boat is, too. Keep yourself seaworthy with some deserved R&R. 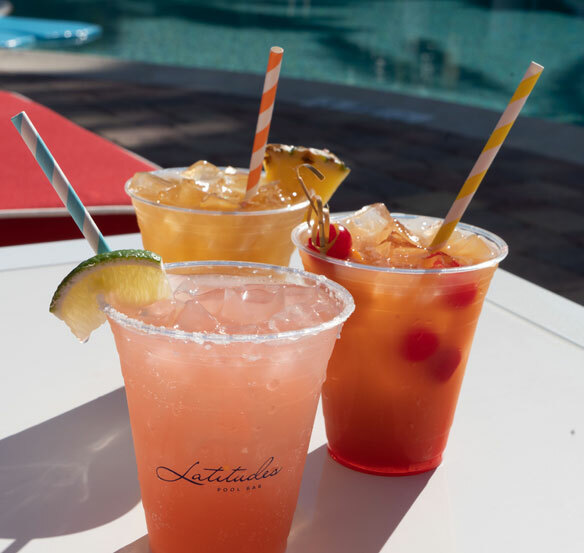 Go for a soak and sip your favorite cocktails. Prepare the perfect fish filet and savor a seaside dinner. Melt away your worries after a long day at sea. Head southwest down the Intracoastal Waterway. Round Daymark 17 — it flashes green every four seconds — and adjust your heading to 160 degrees magnetic. Sail approximately 1.3 miles. Navigate north through Moser Channel to the Intracoastal Waterway. Head east, and round Daymark 19 — it is unlit. Adjust your heading to 112 degrees magnetic, and sail approximately 1.77 miles.